Mumbai, Dec 5: An actor with a charming personality, known as a thorough gentleman, and belonging to the illutrious 'Kapoor' family, Shashi Kapoor set new standards in the film industry with his choices of cinema that he acted in and also directed and produced. 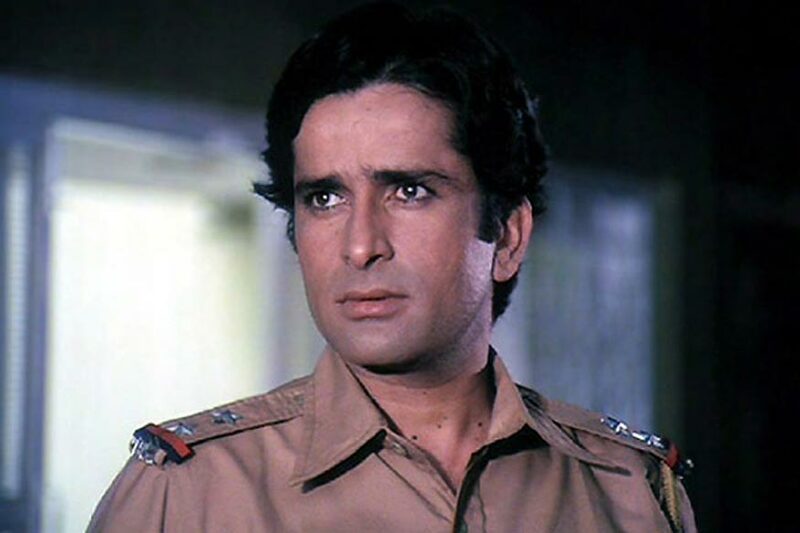 Shashi Kapoor passed away here on Monday at the age of 79, but will continue to live in the hearts of many through his films. He began his acting career as a child artist in the 1940s and his 1961 debut film "Dharmputra" as an adult catapulted him to fame. He will be remembered forever for his hard-hitting dialogues like "Mere Pass Maa hai" from the 1975 film "Deewar", "Yeh prem rog hai ... shuru mein dukh deta hai ... bad mein bahut dukh deta hai" from the 1982 film "Namak Halaal", and "Hum gayab hone waalo mein se nahi hai ... jahan jahan se guzharte hai jalwe dikhate hai ..." from the 1981 film "Silsila". He acted in more than 150 films, including some notable ones in English with Ivory-Merchant, "Shakespeare Wallah" and "The Householder", and Conrad Rooks' "Siddhartha".